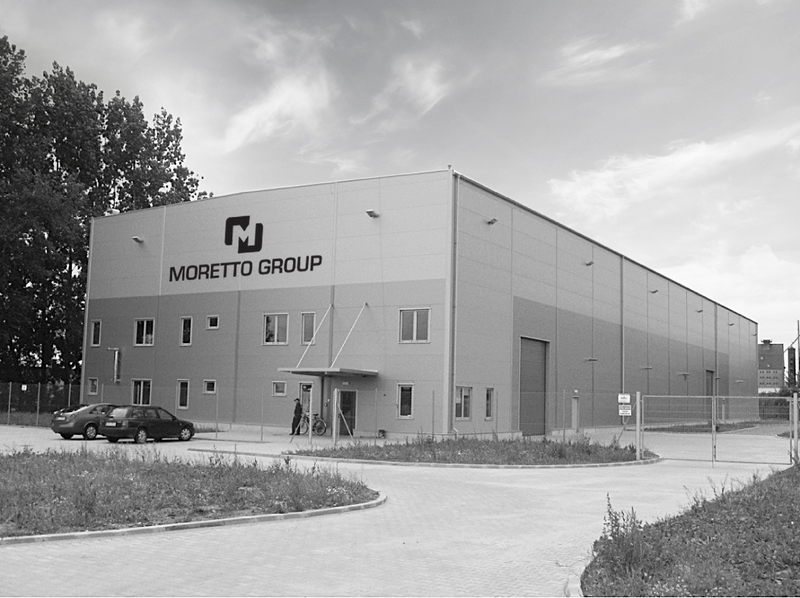 Moretto SpA has innate technical DNA. Most of our customers’ enquiries start with a technical question. But it would not be enough to dwell on how to make a corner fold, perform a deep drawing operation or cut large surfaces with centesimal flatness. Repeatability, stable tolerances, production, small batches, product mix and many other needs can only be met by a much broader process than single precision mechanical operations. 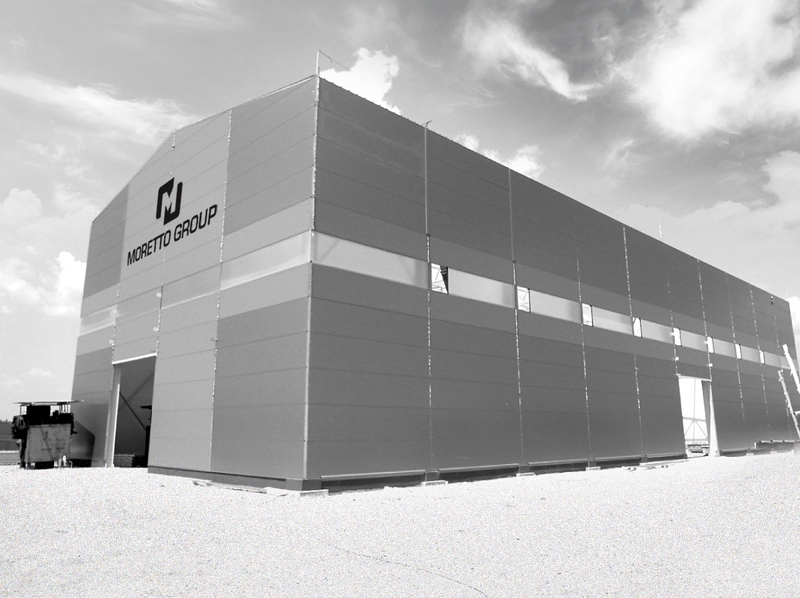 Our Engineering Office, in synergy with R&D, Design, Mould and Tool Manufacture, works on a wider scale, implementing a “solution” that fulfils technical requirements and also maintains precise just in time deliveries.